Painting and Prints of The Hebrides - Autumn Glow Over The Hebrides, Scotland. Original painting was donated to Alzheimer Scotland to be auctioned at the Legacy Auction Blythswood Square Hotel 8th October 2013. Painting and prints of the Hebrides, Scotland by Andy Peutherer. 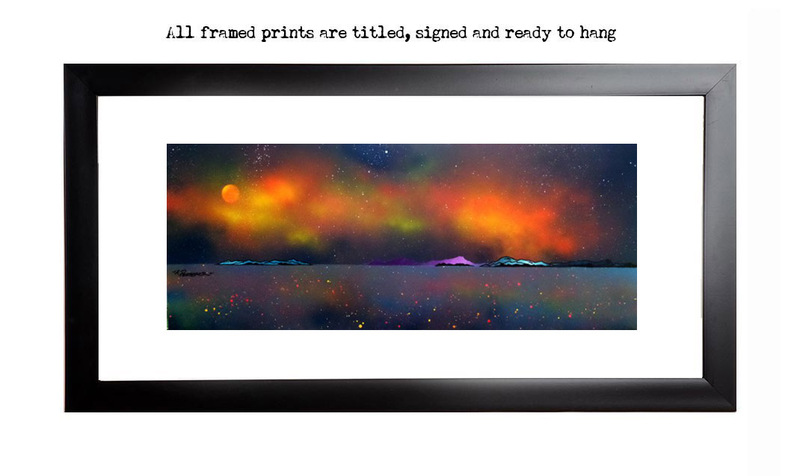 Framed prints of the Hebrides, Scotland by Andy Peutherer.